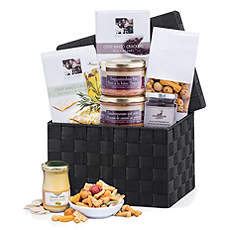 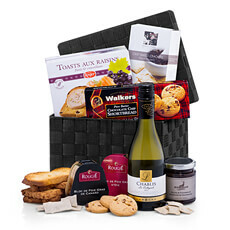 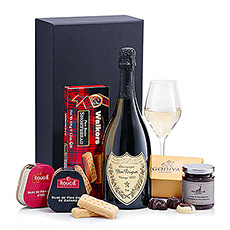 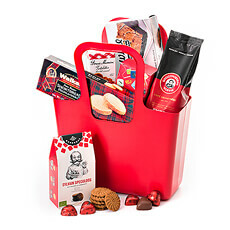 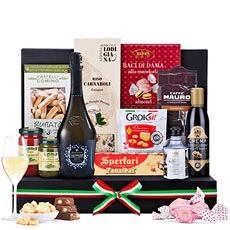 Gourmet Italian gift baskets for delivery to Belgium for all occasions. 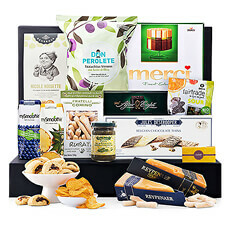 Fine food cooking gifts featuring the best artisan specialties, including pesto, cheese, chocolate, and more. 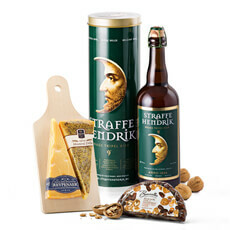 Next day delivery is available to Belgium. 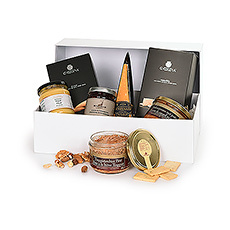 We present to you our delicious collection of Italian gift baskets for delivery in Belgium. 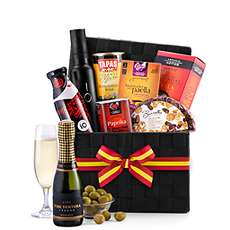 Overflowing with the finest flavors of Italy, these gourmet gift hampers are sure to delight the taste buds. 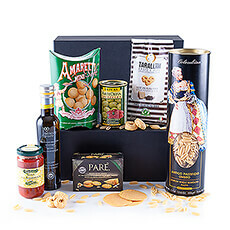 GiftsforEurope has selected an impressive array of genuine Parmigiano Reggiano cheese, salami, gourmet pasta, pesto, olive oil, and more from Italy's best artisans. 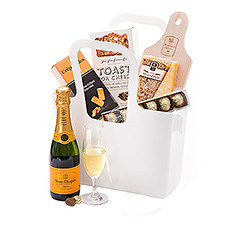 Our Italian gourmet gifts with Prosecco are a fabulous gift idea for festive occasions like weddings, birthdays, and Christmas. 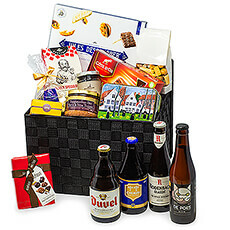 Each gift hamper is carefully packed by hand in our local Belgium warehouse. 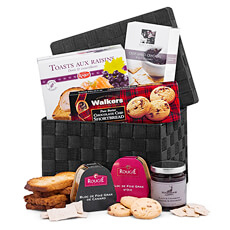 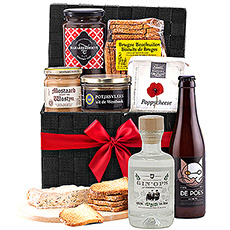 Send fine food baskets to Brussels, Antwerp, and Bruges with next day or Saturday delivery. 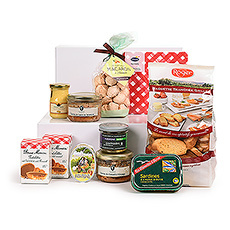 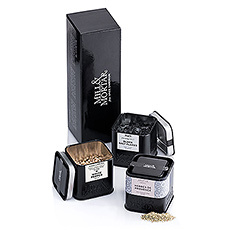 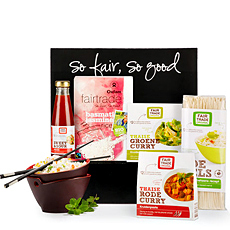 Offer good wishes, say thank you, or brighten someone's day with our fine cooking gifts. 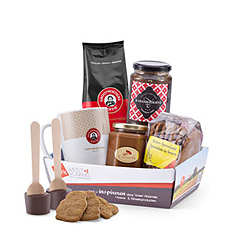 Treat friends, family, and colleagues in Belgium to a sophisticated Pâte & Mousse gift hamper, a unique gourmet brunch bag, or Fair Trade basket. 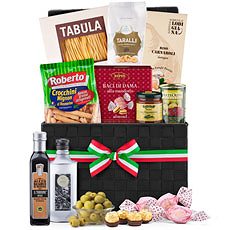 Or indulge your favorite gourmet chef with an Italian gift basket packed with all the necessities to create an Italian feast. 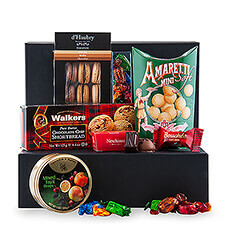 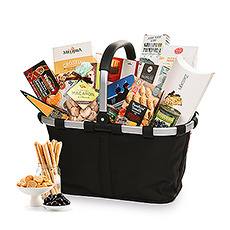 Packed with plenty to share, these fine food gift baskets are the perfect gift to bring the whole family together. 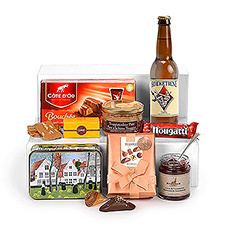 All local duties and taxes are included in the price, so your recipient has nothing to do but savor the finest flavors of Europe.